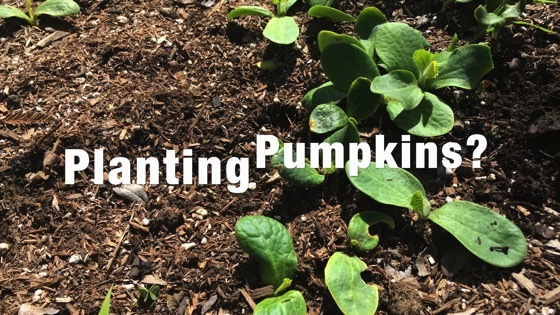 From leftover pumpkin to new pumpkin plants. One more getting something from nothing in the garden. Categorized under: DIY, Education, Food, Fruit, How-to, In the garden, Plants, Podcast, Propagation, Show, Tips, Video.